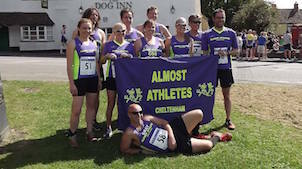 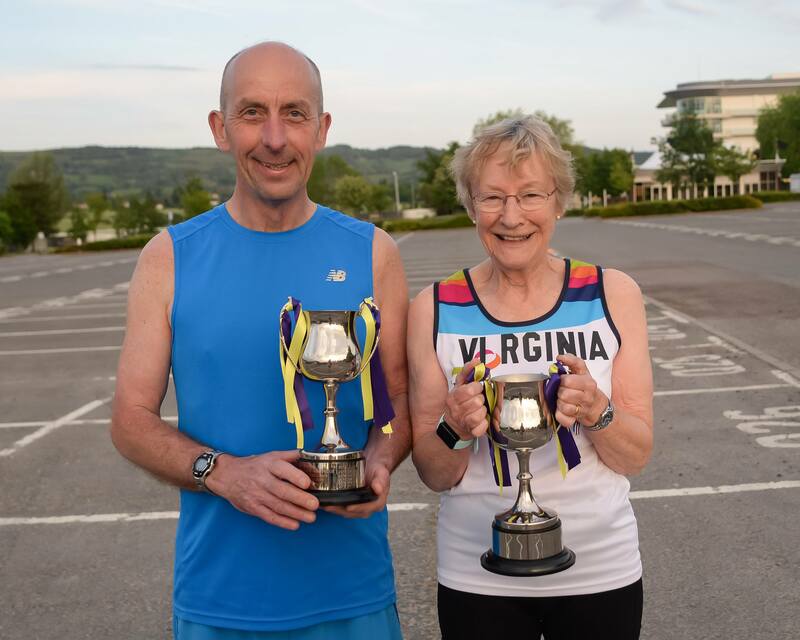 Every year at the club AGM our members get the opportunity to vote for a male and female Runner of the Year, chosen from the Runners of the Month throughout the year. 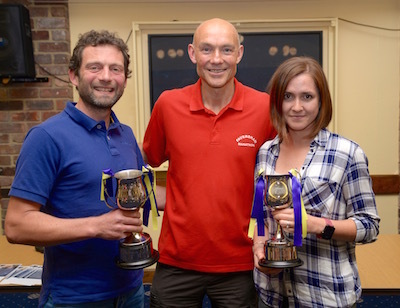 For 2017-2018, the winners were Virginia Pawlyn and Michael Grant. 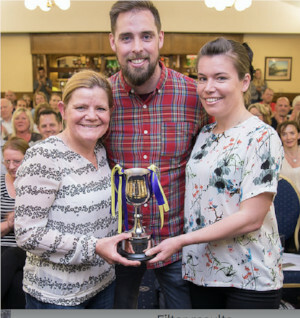 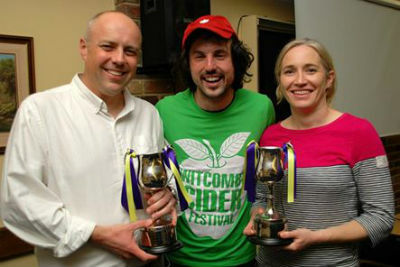 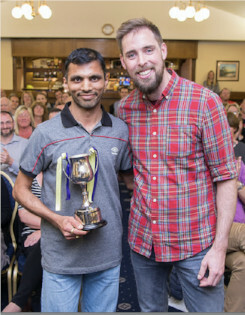 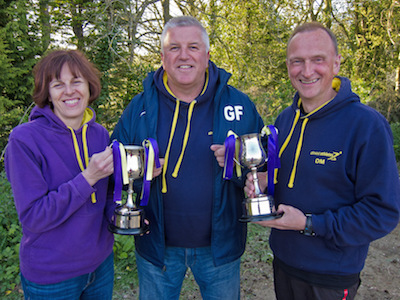 For 2016, the joint ladies' winners were Glenda Gill and Vicky Kennedy, and the men's winner was Prashanth Sripathi, whose prizes were presented by Ben Smith "401".